1. How many cookies will fit? 5. 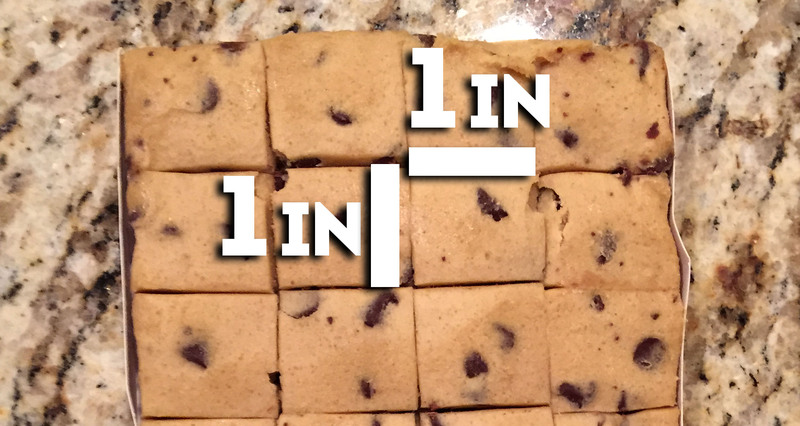 What would happen if the spacing between cookies was only 1 inch? 6. What would happen if the cookies had a side length of 2 inches? Thanks so much for the kind words! I really appreciate it. Let me know how it goes. I’d be interested in seeing the kids’ thought processes. Why wouldn’t it be 12? Doesn’t it have to be 2 inches from the sides of the pan as well or just the cookies? Good point, Ryan! Looks like I didn’t factor that in with the sides that don’t have folded edges. I guess that could lead to a conversation with the students. Did the guy follow the directions correctly? Maybe they could make a case for why it should be 12 instead. Thanks for the comment! I’m wondering if your could also make a case for more cookies fitting. If cookies are placed at the edge of the sheet, you could theoretically fit 5 in a row instead of 4. Do you recommend when discussing the problem with students to leave it ambiguous as to whether there needs to be space at the edge of the tray? Thanks for the comment! So, I made a mistake when making the video. Based on the package instructions, I think I should have allowed for a 2 inch gap from all edges. However, it looks like I only did that from the folded edges. Therefore, I think the technical answer should have been 12 cookies. If we eliminate the edge gaps, then you’re right. There should be more cookies added. I should probably redo the video, but for now it might be a good idea to give the kids the extra information that I had a gap for the folded edges but not the flat edges. That way they’re not so thrown off by the answer. I haven’t used this one in class before though so it’s up for debate! I am going to make a case for fitting 20 cookies on the sheet. The 2-in space between cookies is shared between 2 cookies. That means each cookie needs (expands) 1 inch. 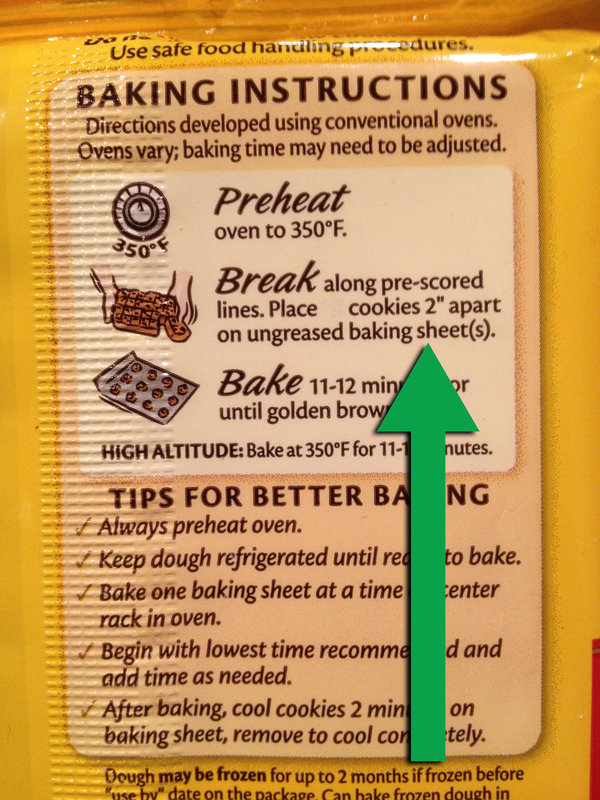 Therefore, the cookies on the ends only need 1 inch space to the edge of their sheet. 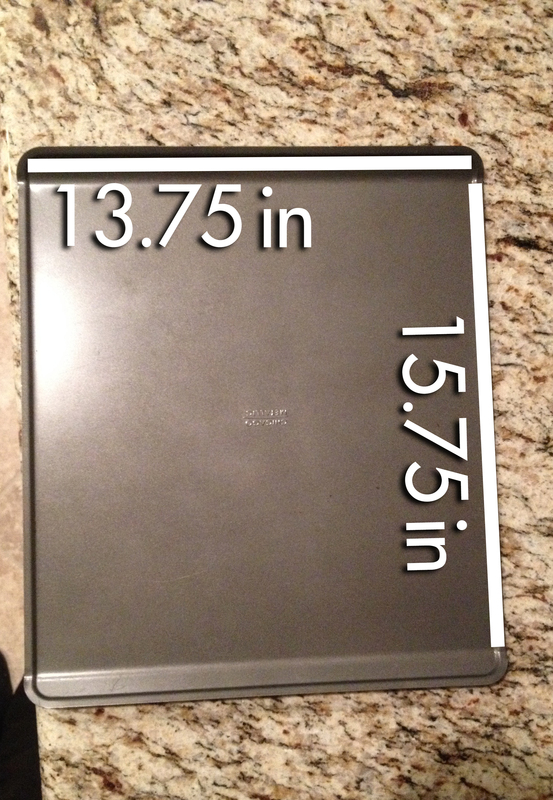 Using this idea, you could fit 5 rows along the 15.75″ edge. I am using my background knowledge as a baker! Thanks so much, Julie! I appreciate your comment. You make a good case! I need to edit this lesson at some point. It definitely needs to be more than 16 cookies. Thanks again! This is great. I’m going to bake the cookies with my class and show them what happens when you alter the spacing. Thank you for sharing this free resource. That’s an awesome idea, Marci! Let me know how it goes, and maybe consider blogging about the experience?! Thank you for the kind words.